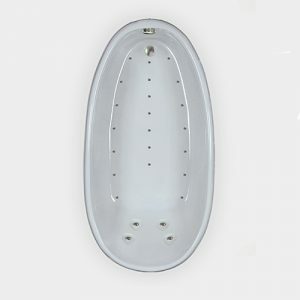 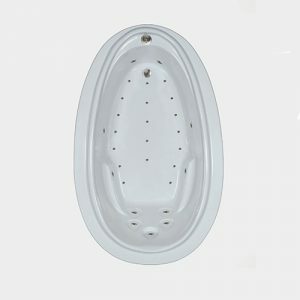 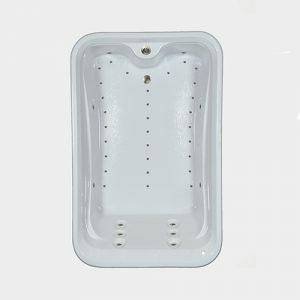 The Top Overflow drain is placed on the curve between the two seats and allows for greater water depth than the typical overflow installed on the side of other tubs, about four to six more inches to be exact. 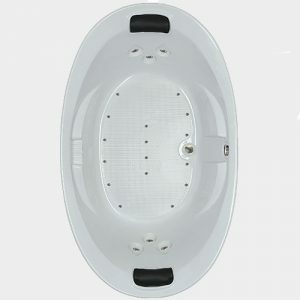 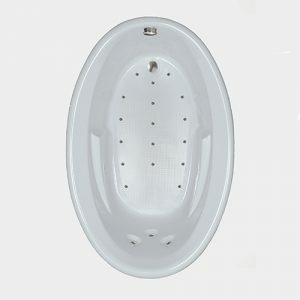 Like all our tubs, the 6464 is made from Lucite acrylic, so it’s built to last and is easy to clean. 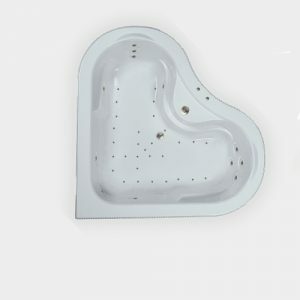 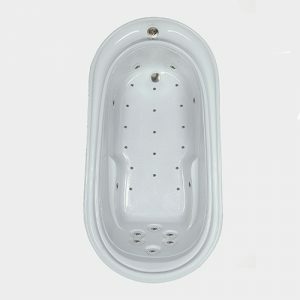 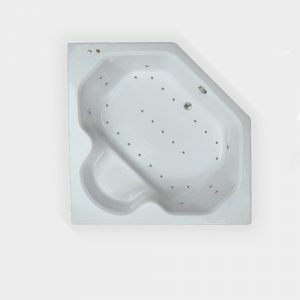 We use galvanized steel to reinforce the tub floor and mount the motor, so your tub has a solid base to sit on. 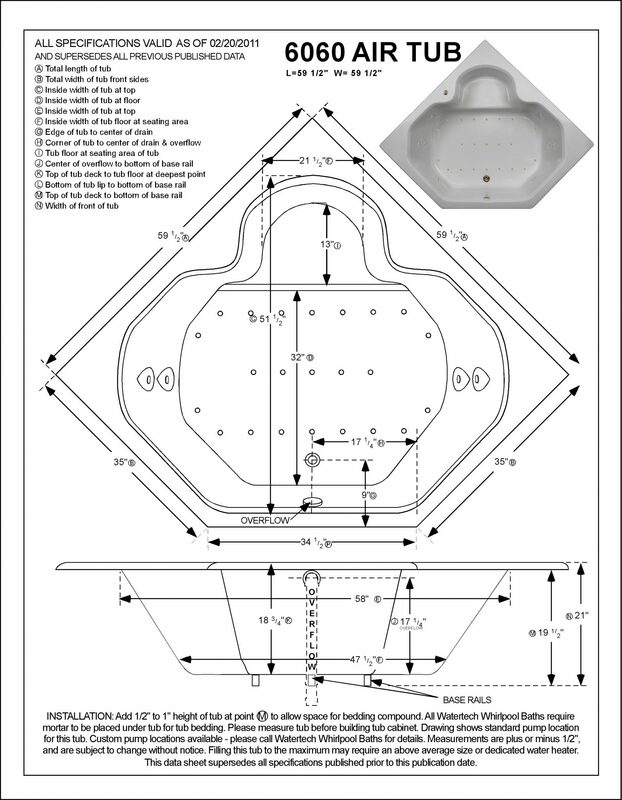 Our pipes drain completely, so water will not get trapped in them and ruin your water quality. 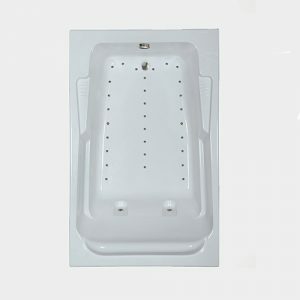 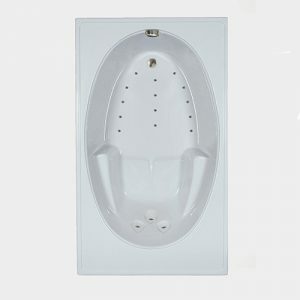 Turn your bathroom corner into a hidden oasis for two by purchasing the 6464 Elite air bath.